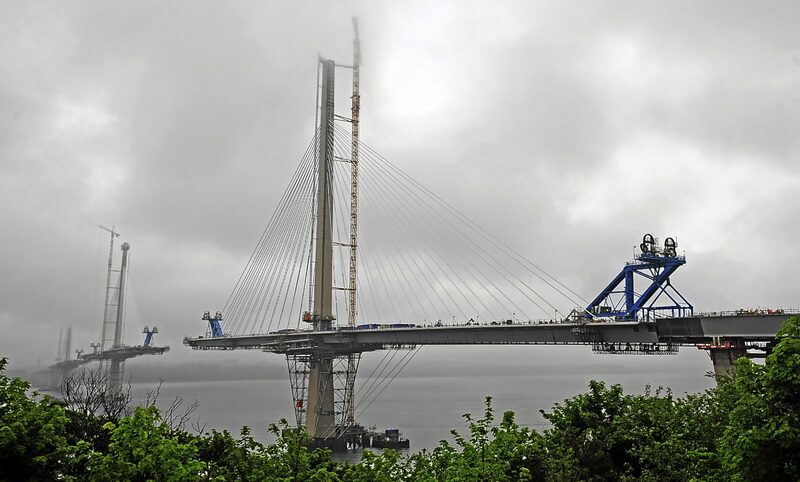 The final deck section of the Queensferry Crossing is in place. 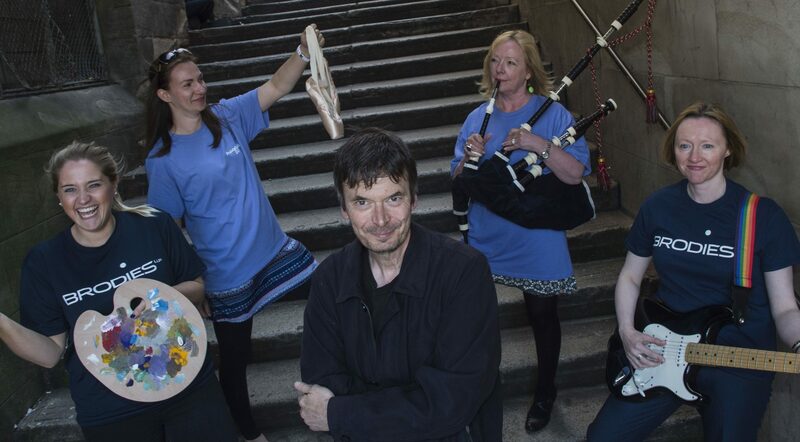 Fundraisers could have the chance to walk the mean streets of Rebus’s Edinburgh, in the company of the inspector’s famous creator. 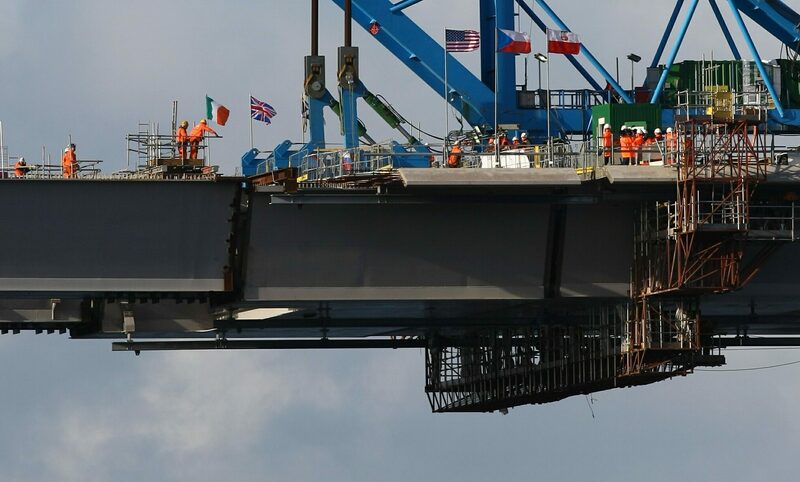 A milestone has been reached on the new Queensferry Crossing as the road links to the north shore for the first time.